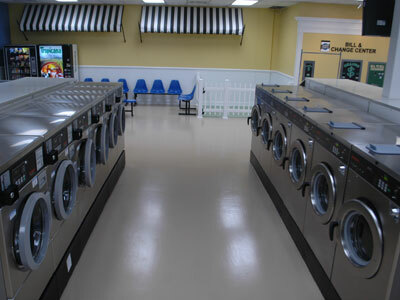 Wash, Dry, & Fold - We specialize in Residential and Commercial Wash Dry Fold. Inquire about our corporate discount. Stain and Fabric Specialists - We can fix most any stain! We wash all pet laundry including dog, cat, and animal items. 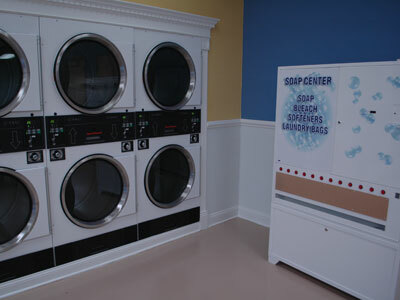 We offer pick up or drop off at your home or office for laundry and dry cleaning.